1. 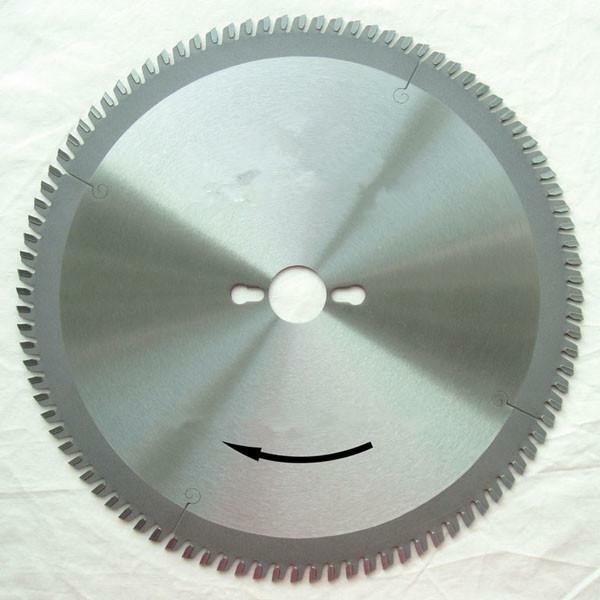 TCT Circular Saw Blades for cutting non-ferrous metals. 2. The TCT Circular Saw Blades (Sierras Circulars) are designed as non-ferrous metals cutting blades that suitable for cutting aluminium profiles, aluminium solid, copper, brass, and other non-ferrous metals. For aluminium profiles cutting, recommend choose α= +5°. For aluminium solid cutting, recommend choose α= -5°..